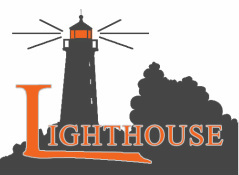 Lighthouse working with chemically addicted teens for awareness, prevention and intervention. Supporting women facing an unplanned pregnancy with free pregnancy tests, ultrasounds, baby clothes and supplies, as well as medical referrals and other practical assistance. Providing Healing Foods to those in critical need to regain or sustain optimal health. El Camino Homeless shelter provides safe shelter and meals to children and parents, as well as adult men and women.